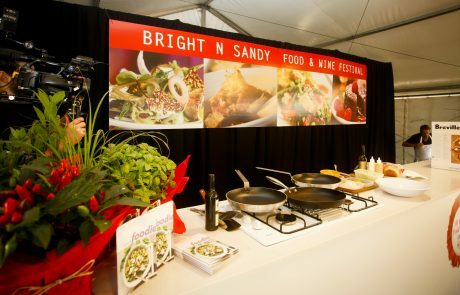 Now in its 15th year, the Bright n Sandy Food and Wine Festival will be held on Sunday 24th February. 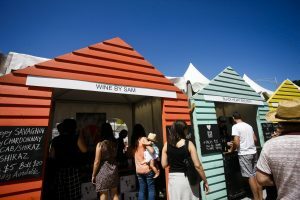 The event overlooks the iconic Brighton Bathing boxes and Melbourne City Skyline, and will be held from 11.00am – 7.00pm at Green Point on the Esplanade, Brighton. 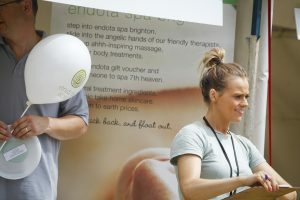 Over 10,000 people attend the event to enjoy the sunshine, priceless views, delightful atmosphere, stage entertainment and most importantly the chance to enjoy a day out with family and friends. 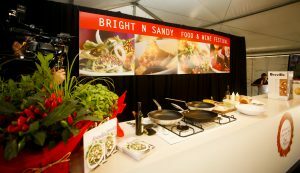 Festival goers can sample, purchase and enjoy a range of food and beverages from over 35 carefully selected exhibitors. 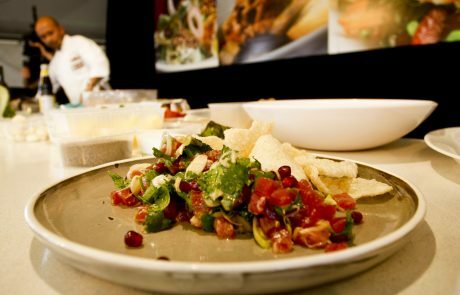 Kids are also covered, with craft, cooking classes, roving entertainment and amusement rides. 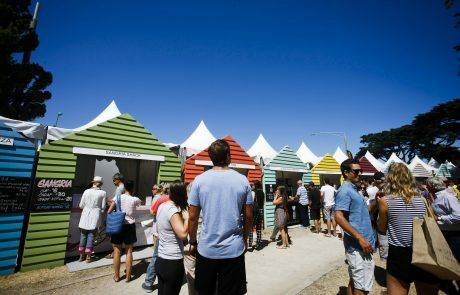 The Food and Wine demonstration tent in 2019, is to be hosted once again by Brighton locals, and will be joined by some of Melbourne’s favourite chefs. 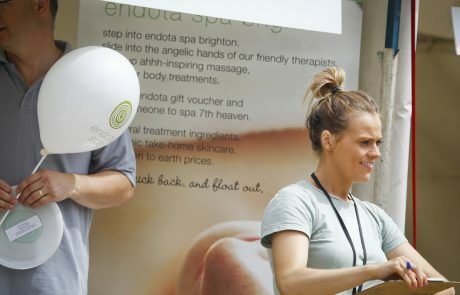 The event is run by the Bayside City Council and managed by Fruitbowl Productions. 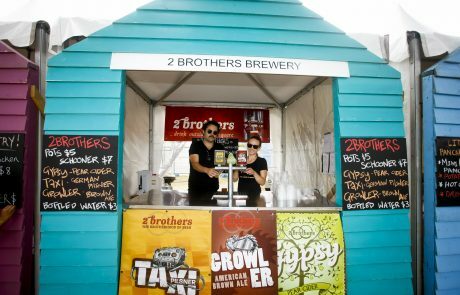 Beverage sites will be restricted to wineries, cider houses, brewers and specialty exhibitors. Beverage exhibitors, will not be able to sell ready to eat food items (subject to approval packaged product may be an exception). 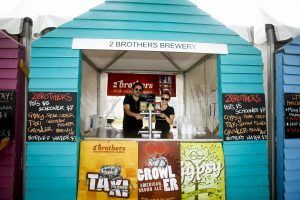 All exhibitors selling alcohol must hold the appropriate liquor licence, display the required signage at their site, provide free water to patrons and ensure that their staff has current RSA accreditation. Food Vendors will be selected based on the quality, local vendors and restaurants will be given priority. 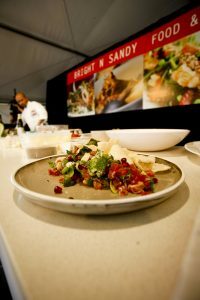 A limit will be placed on the number of outlets selling each food type (one or two) to ensure a diverse menu of food options at the event. Food exhibitors will not be able to sell alcohol (subject to approval a boutique product or specialty cocktail may be an exception).